Looking for moving boxes and packing supplies? 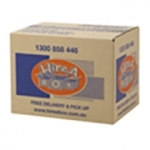 Hire A Box hires and sells cheap packing boxes throughout the Sydney Hills District. Did you know that Hire A Box delivers 6 days a week in the Sydney Hills District? Just choose your 2-hour time slot so you know when your order will arrive and our drivers will drop them to your door. Renting boxes works out cheaper than buying them as long as you have them collected within the 3 months maximum hire period. If you are moving to a suburb outside a metro area or if you wish to keep the boxes for longer than 3 months then it is cheaper for you to buy boxes instead of hiring them. Rent moving boxes in Sydney Hills District saves you up to 30% on your moving costs. Hire boxes from $2.40 and buy boxes from $3.30. 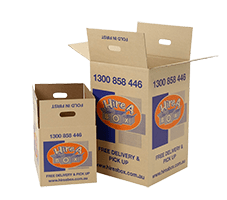 Our packing boxes are extra strong, and made in Australia from good-quality cardboard which don’t fall apart when you fill them up and also last when stacking in the truck or for storage purposes. You can choose to hire or buy your packing boxes. If you need them longer than 3 months it is cheaper to buy them upfront. Call up in the morning to see if we can deliver your storage boxes the same day, or book online for next day delivery. Hire over $65 of boxes and get free delivery or buy $99 or more worth of moving boxes and get free delivery. We deliver our packing and moving boxes throughout the Sydney Hills District, so our drivers can drop the packing boxes to your door at a time that suits your schedule. You have 3 options for your moving boxes: you can hire the boxes, or you can choose to buy new or second hand boxes. Suburb we deliver to in the Sydney Hills District include: Annangrove, Baulkham Hills, Bella Vista, Beaumont Hills, Box Hill, Carlingford, Castle Hill, Cattai, Cherrybrook, Dural, Galston, Glenhaven, Glenorie, Kellyville, Kenthurst, Kings Langley,Leets Vale, Lower Portland, Middle Dural, Maraylya, Maroota Nelson, North Parramatta, North Rocks, Northmead, Oatlands, Rouse Hill, Sackville North, Seven Hills, South Maroota, West Pennant Hills, Winston Hills and Wisemans Ferry. In addition to the packing boxes, we also have a range of packaging materials that you might need for your move, including bubble wrap, wrapping paper, tape rolls, marker pens and tape dispensers. Want to learn more or see what our customers have to say? Why not read our facebook reviews! Looking for a little extra help packing? 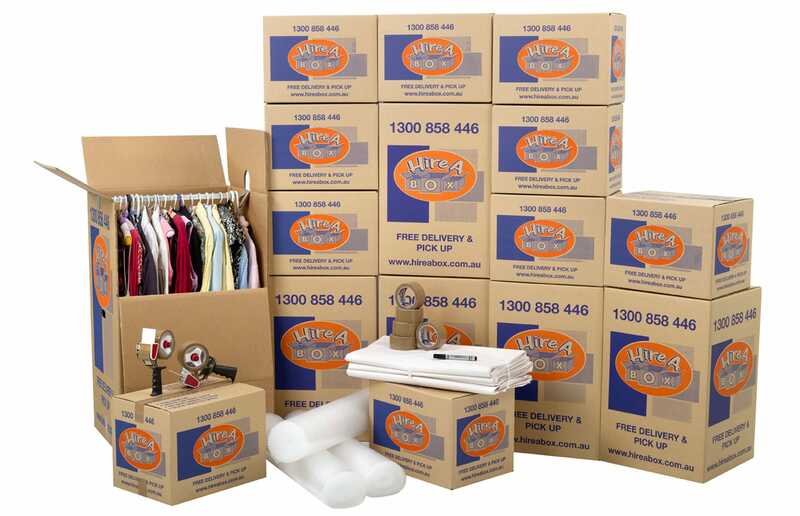 Hire A Packer is a division of the Hire A Box Group that offers professional packing and unpacking services in the Sydney Hills District. We have professional, friendly and well-trained mature packing ladies available at a cost-effective rate of 2 ladies for 4 hours for only $400. Why not reduce the stress and load with moving and get a little help prior to the movers coming. You also reduce the risk of anything getting damaged in transit. Find out more about hiring packing ladies in Sydney here on the Hire A Packer website. Need Storage or Moving Services in Sydney Hills District? Need a removalist or storage service? We understand our clients’ unique needs, so just contact us and we’ll be able to arrange a cost-effective and professional moving, packing or storage service for you. 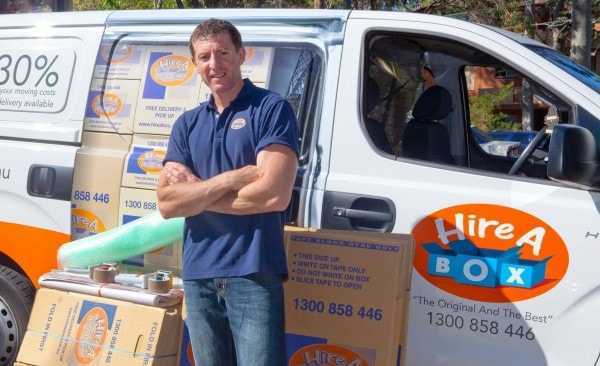 Hire A Box is part of the The Hire Group, including Hire A Mover, therefore when you order with Hire A Box, you can use the cost-effective moving services of Hire A Mover, and be eligible for a 10% rebate on what you spend on the boxes. Got any questions about our moving boxes or when you could the boxes delivered to your Sydney Hills doorstep? Not a problem, give our friendly customer service team a call on 1300 858 446. Order your moving boxes online now and start packing tomorrow!